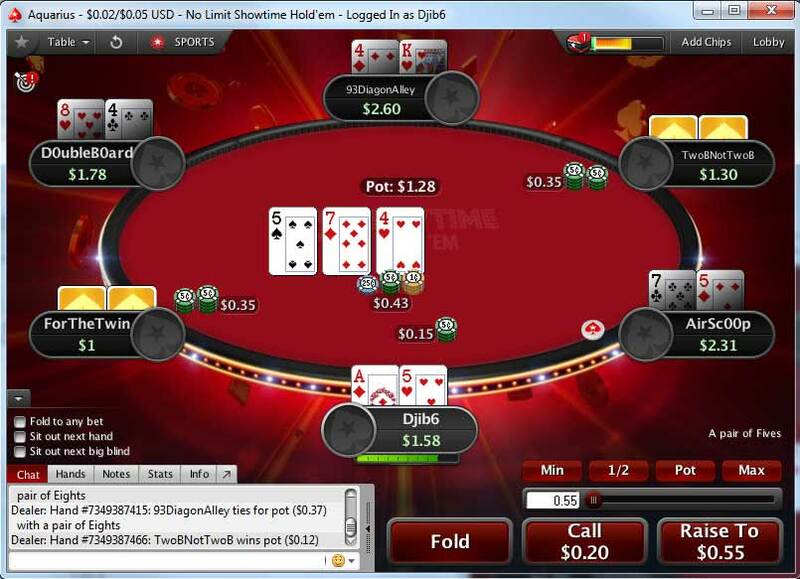 PokerStars new Showtime Hold’em game could be one of the better variants of NL Hold’em trialled by the site this spring, as it incentivises players to be more observant about their opponents’ cards. Players who take advantage of the extra information available could find Showtime Hold´em extremely lucrative. 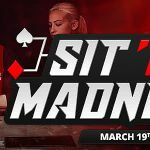 Following on from the site´s previous trial with Split Hold´em Poker, PokerStars has today launched another new cash game – Showtime Hold´em. In this variant of the game, whenever a player folds their cards, they remain visible throughout the hand to other players seated at the table. Being able to see what cards have already been folded provides more information about the cards remaining in the pack, and can make a significant difference to players waiting for key cards to improve or complete their hands. It can also make a significant difference to the betting actions of players holding high pairs when other high cards have been folded in the pre-flop round of betting. In addition to having more information available about outs and odds, being able to monitor what cards players are discarding provides an insight into the nature of the players themselves. 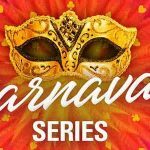 For example, if a player is usually folding reasonably strong hands in early and middle positions, but then raises from UTG in the next hand, the likelihood is he or she has a premium opening hand – or is a very good bluffer. 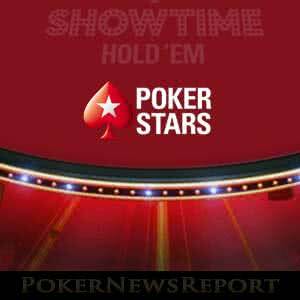 Speculation that Showtime Hold´em would be launched once SCOOP had finished has been circulating around the poker media for several weeks. Back in April, players noticed the graphics for Showtime Hold´em – and another game expected to be launched during the World Cup – included in a PokerStars software update (we won´t ruin the surprise by telling you about the World Cup game now). What was not known was how the game would be played. Some in the industry suggested that players would be forced to show one card once the flop had been dealt, while others felt the most likely change from standard NL Hold´em would be that players had to show their cards at showdown. In fact, if you win a pot without the hand going to showdown, you still have the option of mucking your cards unseen. The actual version of the game that has been released is far more interesting than was speculated, and it could help improve players´ skills. 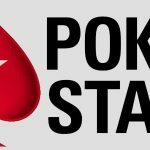 As is often recommended by PokerNewsReport staff, the priorities in any form of poker should be Player – Position – Cards , and Showtime Hold´em incentivises players to pay more attention to the action going on around them to gather more information about opponents. If you are tempted to head over to PokerStars and try a session of Showtime Hold´em, take a minute or two to watch the video below first. This was recorded during the recent EPT Monte Carlo and features PokerStars ambassadors Lex Veldhuis, Ben “Spraggy” Spragg and Fintan “EasyWithAces” Hand discussing the new variant and trying out a few games. It is a real pleasure to offer this second temporary variant to our players. The possibility to see all folded cards will introduce some fascinating strategic adjustments to the traditional and well-loved NL Hold’em game. 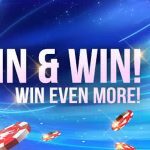 Showtime Hold´em will be available at PokerStars for a limited time only, so don´t miss out on your opportunity to learn more about the betting tendencies of your opponents – visit PokerStars today. when does the game end? Showtime?